Hey gang, Valkor here. Storage in our mobile devices is a big deal; even with the increased capacity, there’s still never enough space provided all of the apps, music, photos, videos, or whatever we cram into it. And while there are plenty of options out on the market, I've discovered one device that’s a little more “unique” in its approach. Welcome to the Val-Cave the Kwilt Shoebox. 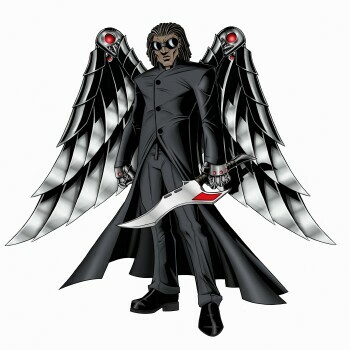 This one took some time to finish properly as I had to wait for the release of an Android version of the app to release. And now that time is upon us and it looks like Kwilt is ready for TOV Prime Time. Maybe. I don’t know if people still do this, but as a kid, I used to use shoeboxes to store all sorts of items such as toys, photos, notes, or whatever keepsake I could fit in there. 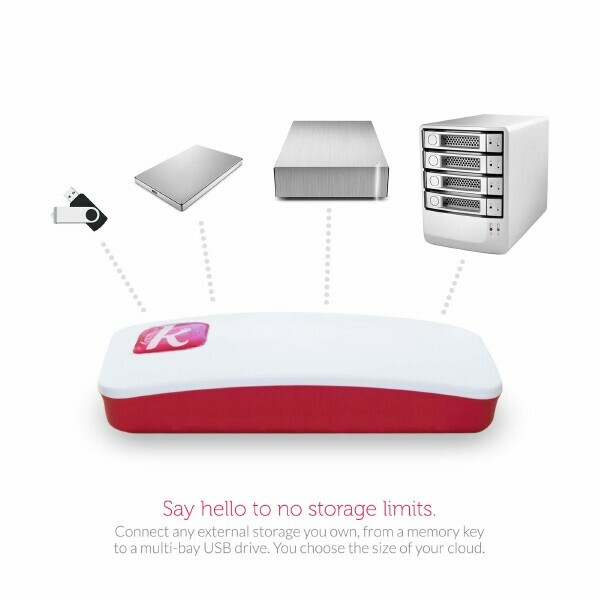 And the Kwilt Shoebox follows a similar concept, as it’s what you’ll use to store away all of your mobile devices precious moments but through your own personal cloud space. The device itself is small and very lightweight to the point that you’ll wonder if it’ll even work at all (is there any tech inside??). The top of the Kwilt you’ll find the company logo. 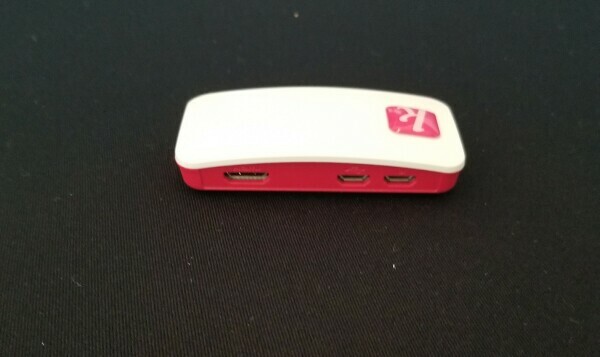 And on the back is all of your ports, which consist of two microUSB ports and one HDMI. 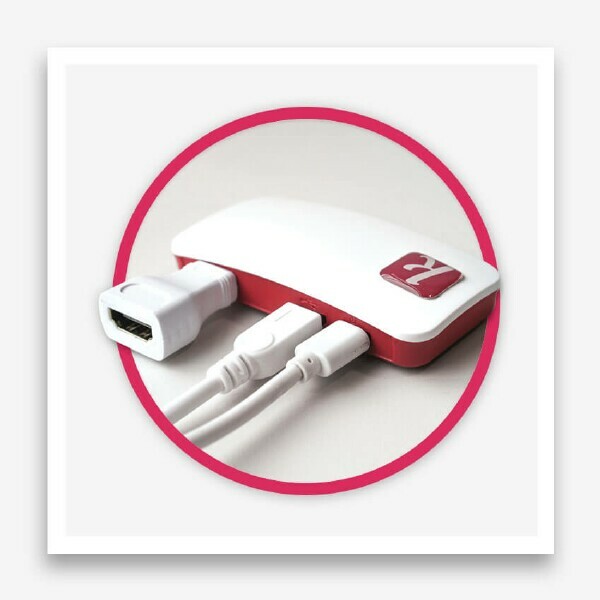 The first MicroUSB port is for powering the device, while the second you’ll attach a USB dongle or connect to another external storage. The HDMI port hooks up to your television, allowing you to view your media on a bigger screen than your mobile phone or tablet. In order to make use of the Kwilt Shoebox, you’ll need to download the associated app, which you can find in the Google Play App store (or iTunes, if you’re on iOS). Once you open the app, you’ll be brought to a screen where you’ll find all of your images and vids, populated from all folders on your device. 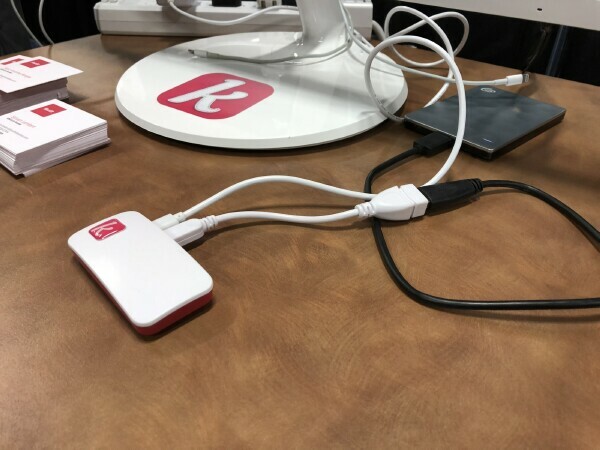 From there you’ll want to setup your Kwilt device, which involves linking it up to your home network. That process took a little work, but eventually, I got it going. I think, given the current updates to the device, the setup should be easier. 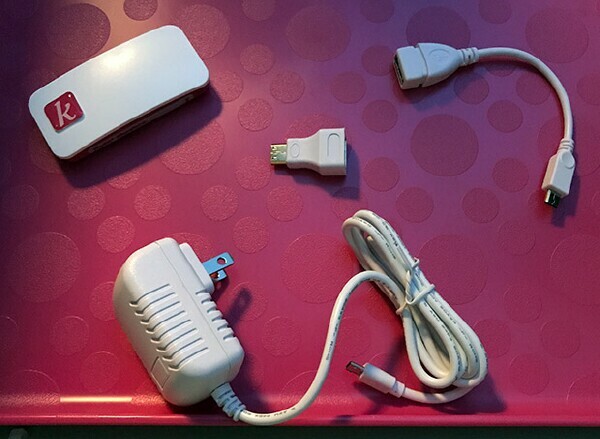 Now, how the Kwilt Shoebox works: it acts as a cloud-type server, where you’ll attach a USB to the dongle (or another external drive) and upload either all or a selected amount of media to the USB. Essentially, depending on the number of USBs you own, you pretty much have an unlimited amount of storage space. In that sense, you might want to get an actual shoebox to store that number of drives. I’ve been taking the Kwilt Shoebox through the rigors in and out of the Val-Cave. And while I find that there’s still some work to be done with the app, I can also see how it’s viable. And I’ll tell you all about it in the TOV Breakdown! The Kwilt Shoebox is meant to act as your own personal cloud space that you’re able to access from wherever you are on the planet. And for the most part, it holds up quite well. Installation and setting up the app are fairly easy to perform, with only a few hiccups. Once connected, the transference of single or multiple items is done quickly; I started out with one item, moving on to ten, then twenty images. A big plus is that the Shoebox will ask if you want to delete the photo from your device or keep it. And I’m glad it asked that rather than assume I wanted my photos deleted. 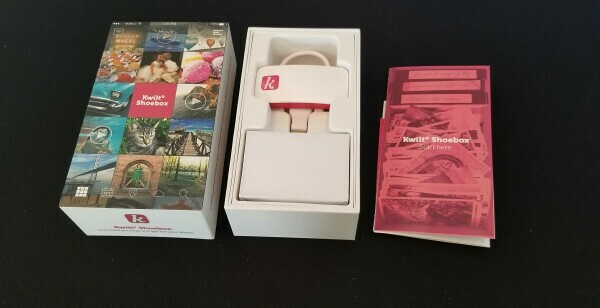 So, the Kwilt Shoebox is easy to use, provides quick transfers, and the ability to store a vast amount of digital media over multiple drives makes this one device you’ll want to have in your storage repertoire; or maybe not if you take into consideration what I have to say in the next section of this article. 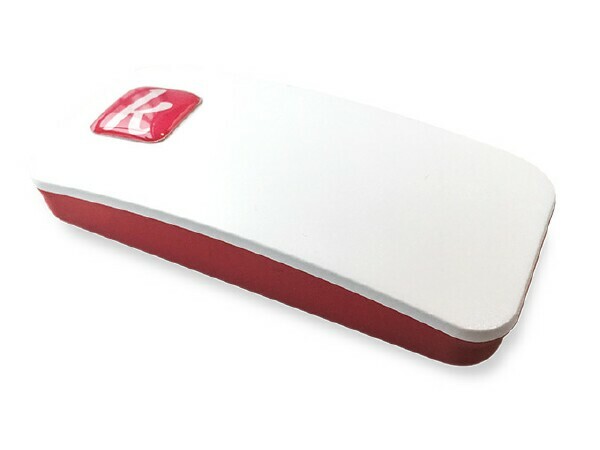 The Kwilt Shoebox touts that one is able to access the device from anywhere in the world, so long as it's plugged in and connected to your home network. So I’ve done just that. And unfortunately, I was unable to access the drive while I was out and about. But once I was reconnected with my home network, it worked like a charm. Is there a step I’ve missed? I’m not sure. But it falls into the category of “things that complicate this device a little”. My next issue lies with the app; when I select a specific image and then choose to transfer that image… it transfers another image. However, if I choose the “select” option, it’ll transfer whatever I want and it’ll do just that. Finally, the Shoebox wouldn’t play any of my vids through the main app. The video shows up as a still, with the play button in the middle. And if I press the button… nothing happens. So the Kwilt Shoebox and app still have some wrinkles that need ironing out. And I’ll chalk that up to it being fairly new to Android users. But as far as external storages go, I’d prefer the Kingston MobileLite G3, which is a device that I can take with me anywhere and transfer my media with hardly an issue. The Kwilt Shoebox is available now. And I feel that maybe the iOS crew would have a much easier time with this one rather than Android users as the app setup in conjunction with the device is still fairly new. So, I hope to see improvements in the coming months. During that time, I may come back and update my review/score. But as it stands, out of TOV 5 stars, I’m giving the Kwilt Shoebox a 2.